For myself and my nonverbal autistic daughter, American Sign Language was one of the first ways that we communicated at home. I was familiar with some basic ASL and thought, why not teach it to her? It worked out so well. The repetition of sign language was right up her learning alley and we learned quickly that it was so much easier on both of us. 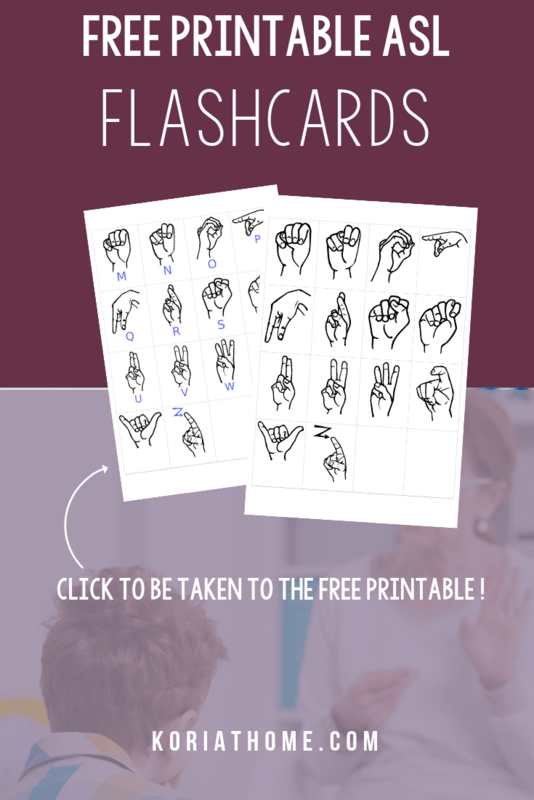 I hope that these free printable ASL flashcards will help you and your child as well. Why teach ASL to kids? I have touched on the benefits of teaching babies sign language and we are still working on basic sign language with Squeaker. Sweet B also uses some sign language to supplement her PECS usage both at home and at school. 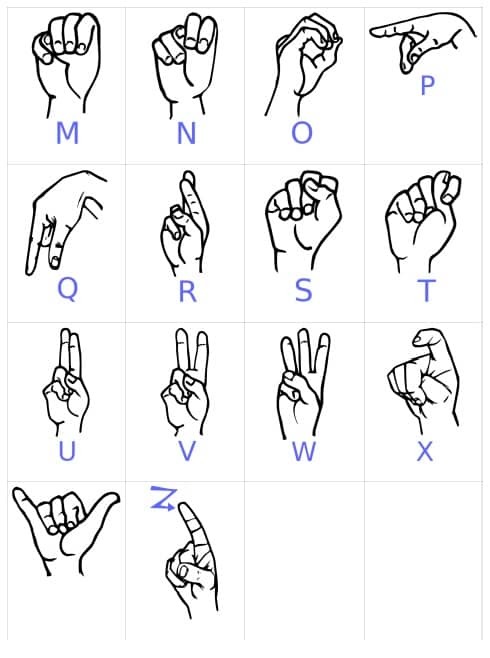 And, believe it or not, sign language was also the first form of communication that was introduced at home for Sweet B. I’ve also thought about doing a YouTube series and will begin that when I have an actual webcam and not just the built in one for the computer. Anyway, that brings me to today’s freebie! 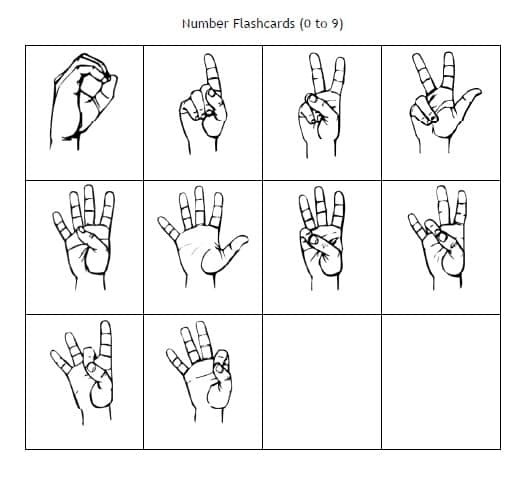 I’m sharing a free ASL printable flashcards pack. 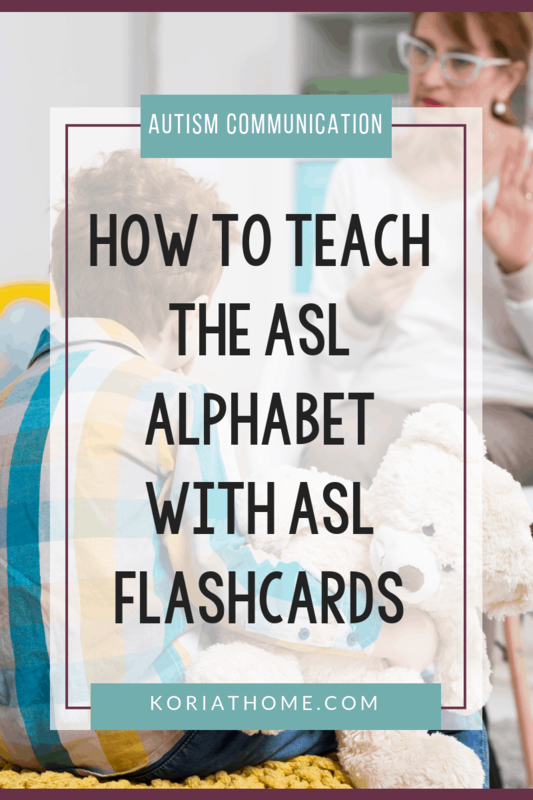 While this may not align completely with the free printables for autistic children, it could come in handy if you’re just starting out with ASL. 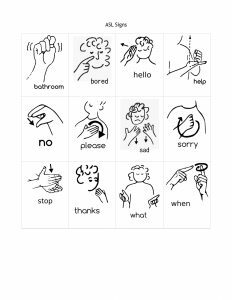 There will be a companion to this pack (for sale) in my shop and in my TeachersPayTeachers store soon as I intend to do a curriculum for basic ASL. I am also looking into becoming sign language certified so I can offer courses. When this happens, my newsletter subscribers will be the first to know AND be given a discount. This is by far one of my favorite sets and one of my most popular to date. 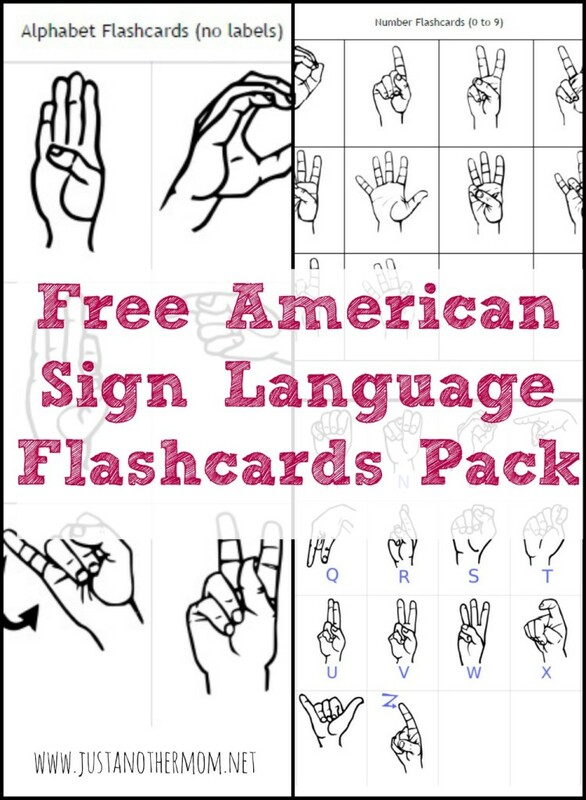 I hope to eventually offer more of these ASL themed printable packs. Either using a font or using real pictures once I start my sign language certification. I did make one quick YouTube video if you’d like to check it out below! When I get over my fear of being on video, I plan to do more of these and maybe pop over to Facebook Live. I learned how to fingerspell from the dictionary 50 years ago. This is better.